STEEL FRAME ON CASTERS ; UP TO 800 SQ.FT. ; WT.23 LBS. 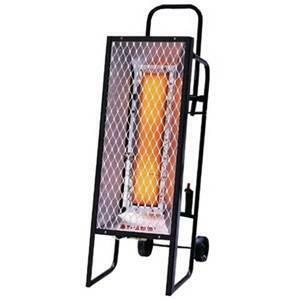 ; HGT 35" X W 13"
* Please call us for any questions on our heater propane radiant 35k rentals in Cincinnati Ohio.